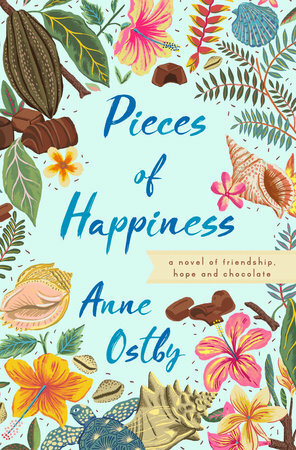 Today I'm featuring a novel I recently read, Pieces of Happiness by Anne Ostby. The excerpt shared is from the hardcover version I borrowed from the library. The stamps on the letter made you curious, I'm sure, but you've probably already realized who it is. Stamps with pictures of iguanas and parrotfish could only come from Kat. A voice from a time long ago, a fellowship we once had. Do you think we could ever find it again? Pieces of Happiness is a tale of five childhood friends from Norway who reunite in later life in Fiji. After having gone their separate ways years ago, four women who to this point have led traditional lives are invited to move into the home of their adventurous friend, who now lives in a tropical paradise on the other side of the world. Will they be able to coexist under one roof despite past jealousies and rivalries? And when secrets from the past threaten to tear them apart, will these friends be able to make peace with their present situations and support each other in their golden years? 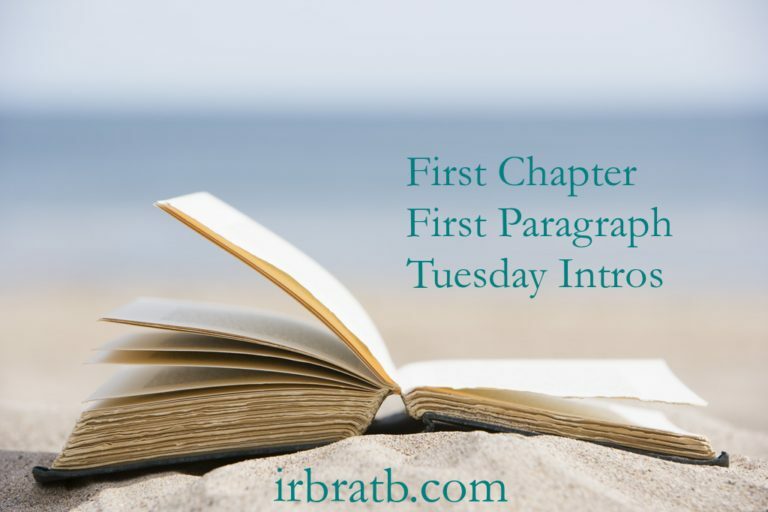 Ostby expertly weaves a story of hope, second chances, and the power of female friendship in a beautiful island setting. I like your description of the book as I'm often drawn to this kind of plot. It's always interesting to see how people come together after many years. I hope you enjoy. 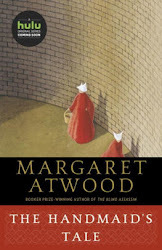 I am keen on books that look at female friendship and the setting of this one will definitely help transport me to a more exotic location - good choice. I like your description of the book and the opening makes me want to know more. I've not heard of this one and it's definitely appealing to me. From Norway to Fiji - quite a change. I'm going to see if my library has it. Thanks for putting a new book on my list, Catherine! A lovely sounding book! Thanks for sharing, and for visiting my blog. Sounds like an awesome drama about friends! Here's my Tuesday post. Thank you. Happy Tuesday! I love stories about friends so I'd keep reading. I like the premise of the novel and think about my closest friends, and whether we could live together? I love the cover. Thanks for stopping by Girl Who Reads. The cover has chocolate, seashells, and flowers! Love them all and besides the beautiful cover the blurb sounds interesting, and different. That's important to me nowadays as I read so many books a year (over so many years, lol).